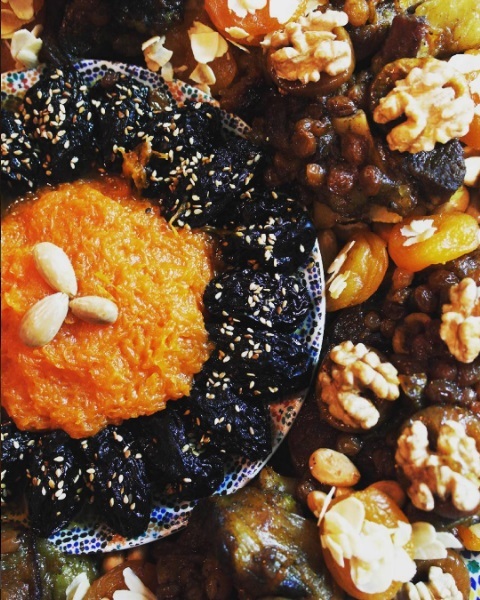 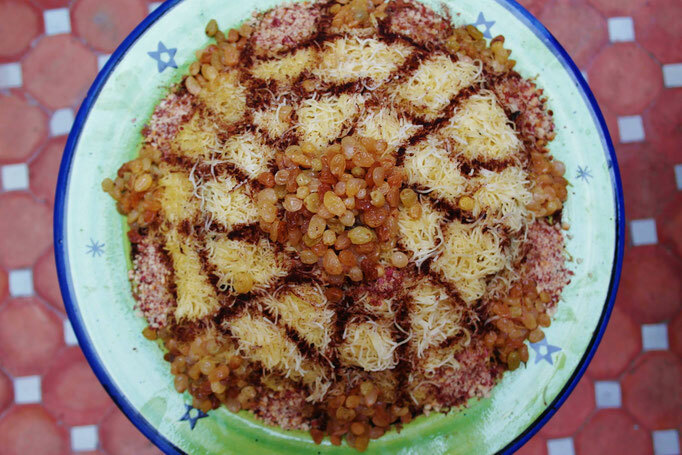 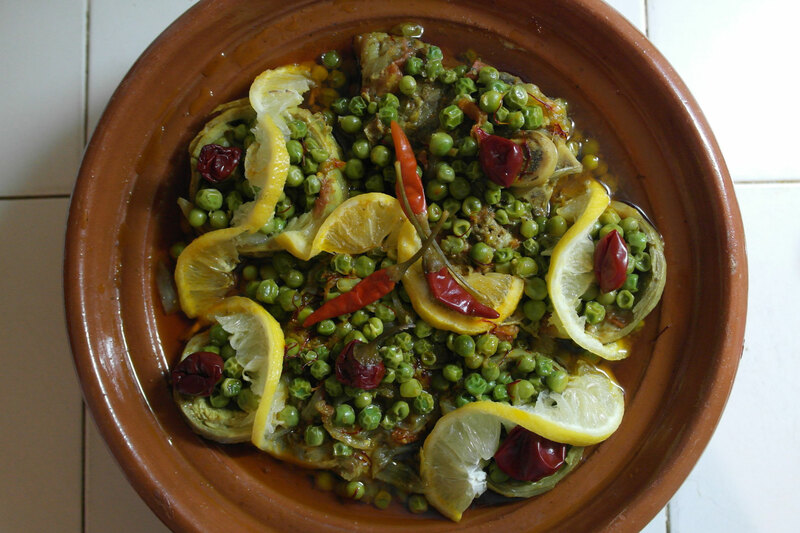 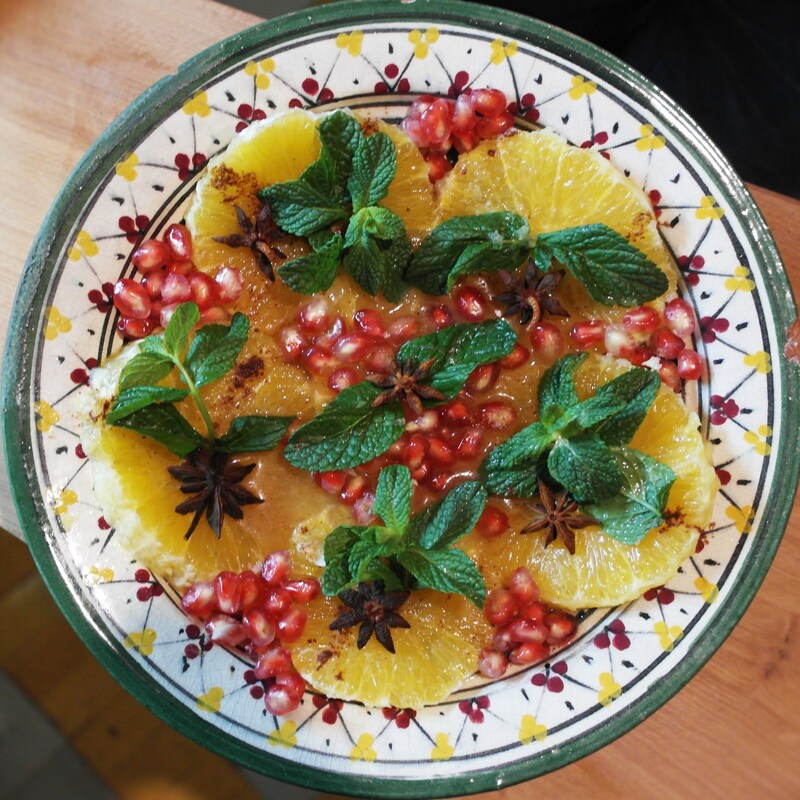 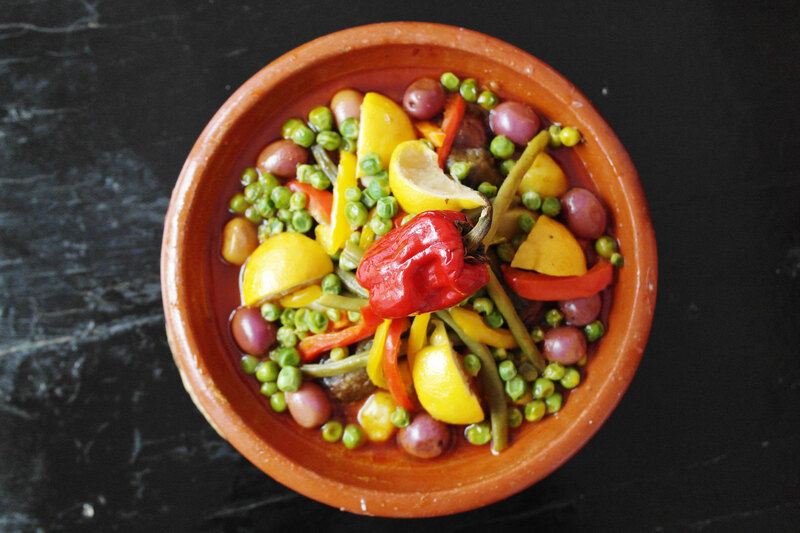 The pleasure of holidays in Morocco also passes by discovering its extraordinary food. 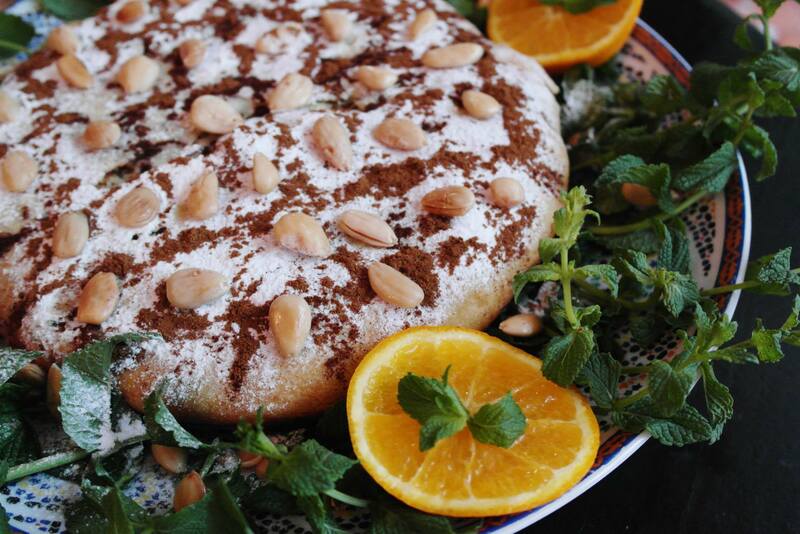 With thousand spices and aromatic herbs, the traditional recipes of Fatima, our cook, will treat your taste buds. 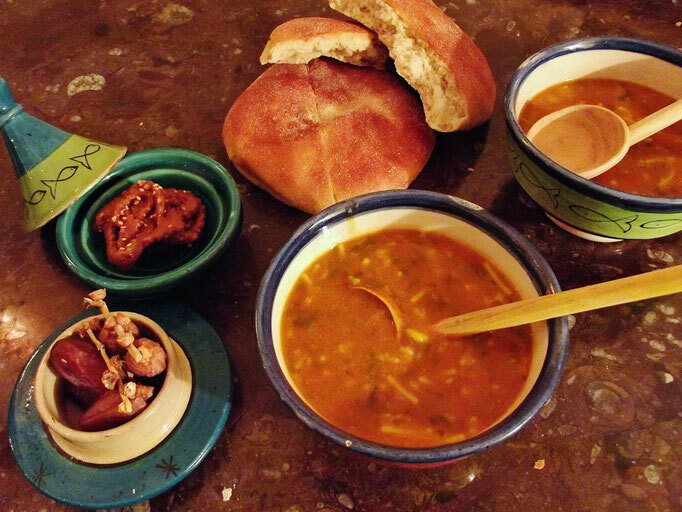 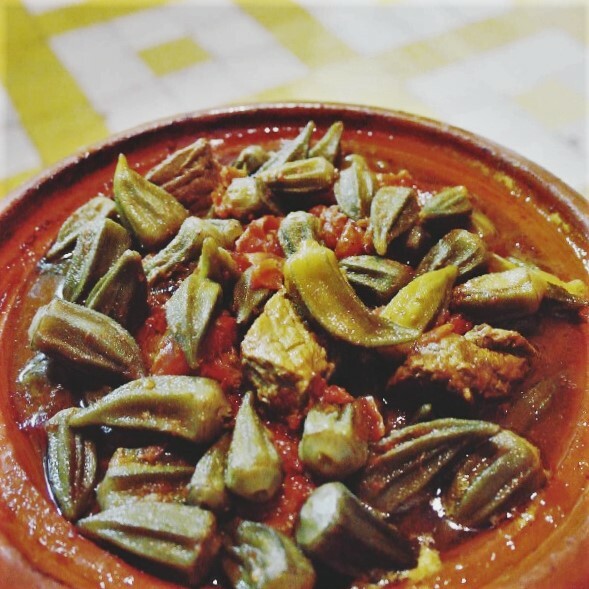 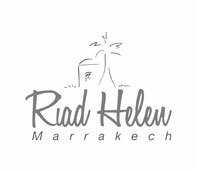 At Riad Helen you can taste for example an excellent couscous, varied tagines, pastilla stuffed with pigeon or still discover the tanjia, a marrakechi speciality that we carry to bake in the oven of the area's hammam ! 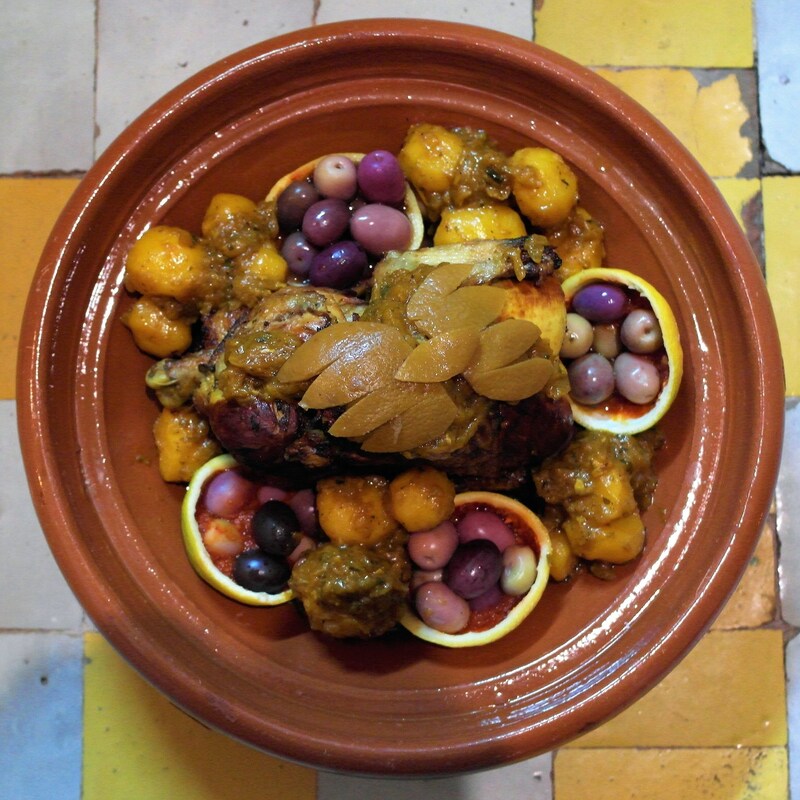 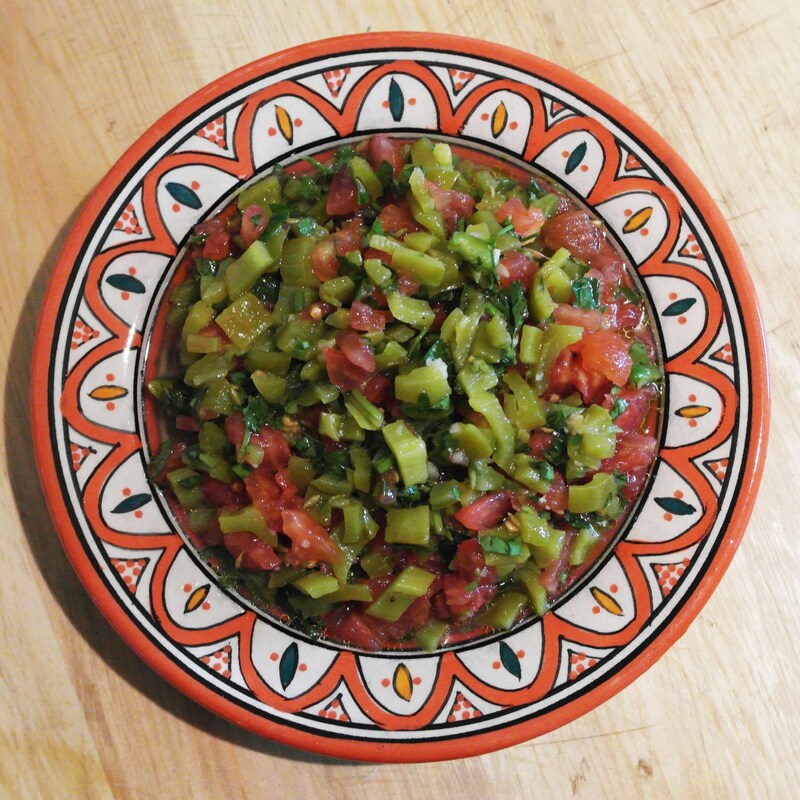 If you wish you can also go with Fatima on markets then take with her an authentic Moroccan cooking lesson.